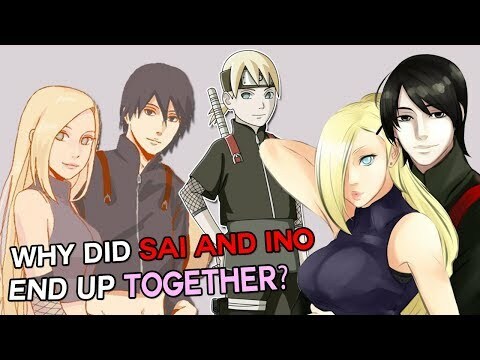 Do te think Sai has a crush on Naruto? Does Sai's fake smile freak te out? 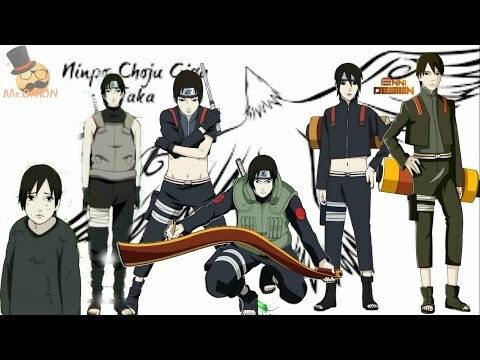 Do te think Sai is hot? Do te think Sai is kindda perverted sometimes? Do te have an Sai otp? If te had Sai's super beast scroll abilities, what kind of things would te do? What do te think is Sai's funniest moment? If Sai was a pokemon trainer, what pokemon do te think he would have on his team? Be my hotstuff te Sai & I request ur pics.